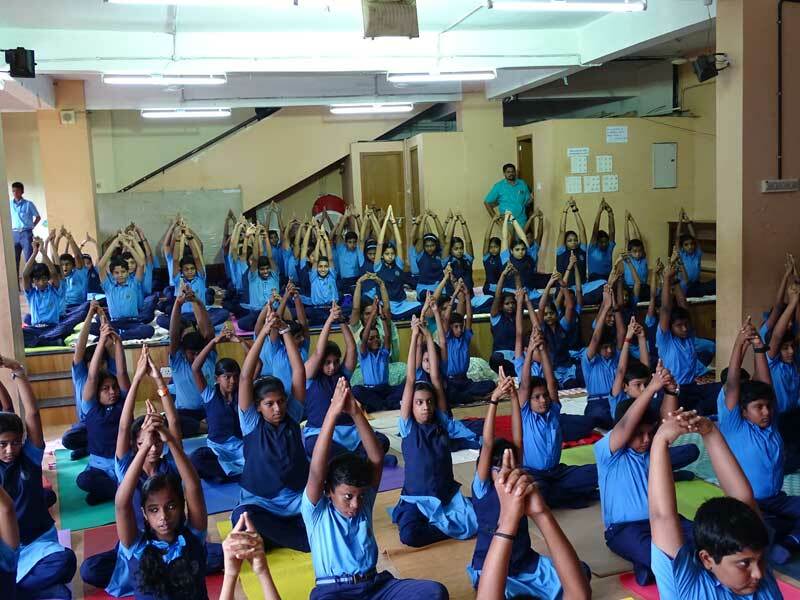 International Yoga Day was celebrated on 21-06-2018. We had Smt. Deeja and Sri. Bhaskar from Art of Living, who had come over to give a demo on the various asanas to be practised.